Dry skin is a glow-killer, especially when it’s noticeable somewhere prominent like your face. 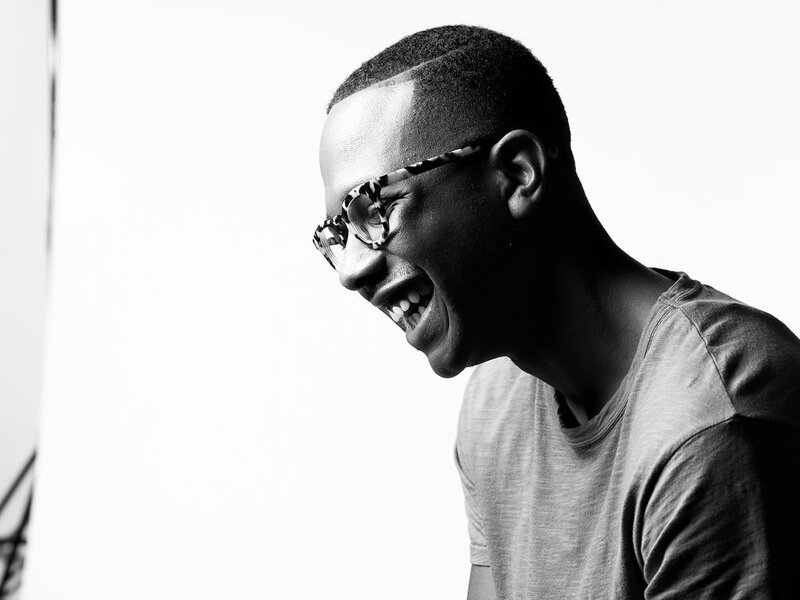 If your first instinct is to reach for the cream or lotion, though, we’ve got news for you: there’s a better way to hydrate, and it all starts with Bevel Moisturizing Face Gel. Why Use a Face Gel? Lotion, it might surprise you to learn, isn’t ideal for moisturizing your face. It’ll do the job, but for many skin types, it’s so thick and heavy it can go a bit overboard, leaving your face feeling way more greasy than it needs to be. Face gels, on the other hand, provide hydration in a lightweight formula that contains fewer oils and emollients than creams and lotions. This grants gels some stark advantages over your average moisturizer. Face gels absorb into the skin more easily, provide a brisk cool that controls skin irritation, and are generally free of pore-clogging compounds (making them great for oily and acne-prone skin). Since they don’t add any oil to your skin, gels can hydrate without leaving that shiny residue behind, and doesn’t make your face feel like it’s being weighed down like if you were to use a thick lotion. Infused with certain ingredients, face gels can offer even more benefits, and you can be sure that we’ve included the best into the Bevel formula. Vitamin C — Also known as ascorbic acid, Vitamin C has antioxidant properties that combat the signs of aging and UV-induced photodamage. Vitamin C also plays a role in collagen production in the skin, and can help speed healing and reduce skin discoloration. Algae Extract — Algae is another antioxidant, so like Vitamin C, it protects the skin and helps fight the signs of aging. In addition, algae serves as a hydration agent that works well with both sensitive and aging skin types. Vitamin E — Vitamin E provides even more in the way of antioxidants, and also has some anti-inflammatory properties. It can reduce the amount of damage UV light does to the skin (along with the appearance of scars) and simultaneously moisturizes as well. Manuka Honey — Honey is a well-known antibacterial and antimicrobial agent. Manuka Honey can help beat back breakouts on your skin, all the while reducing swelling, redness, irritation, and blemishes. 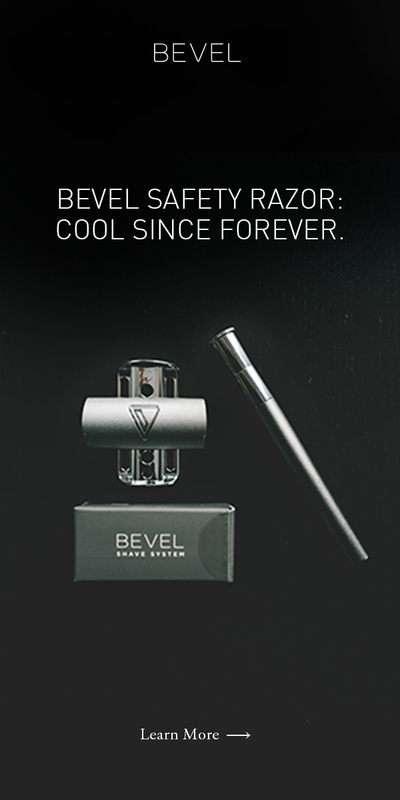 You’ll be able to squeeze the maximum benefit out of Bevel Skin every time thanks to how easy we’ve made it to use. It all starts with Face Wash to cleanse your skin, followed by 10% Glycolic Acid Exfoliating Toner to smoothen things out, then finish up with Moisturizing Face Gel to add that light-but-effective hydration to get you through the day. This is the alternative to heavy lotions you’ve been looking for. 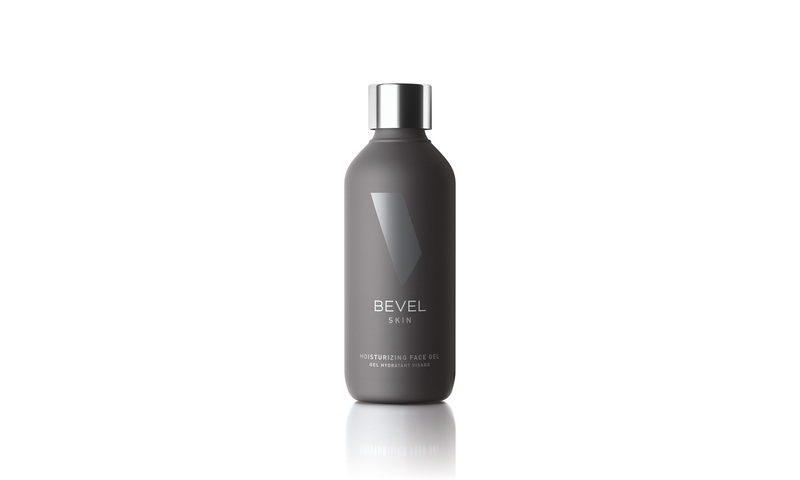 Bevel Moisturizing Face Gel is your final step of the process to fresher, balanced, and naturally-healthy skin.